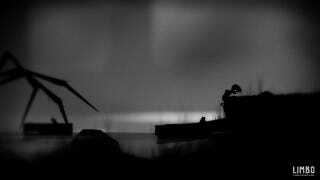 Denmark-based indie developer Playdead was created with one goal—to produce Xbox Arcade game Limbo. Since the game premiered in 2010, it has been also been developed for the PlayStation Network, and for the PC on Steam. In order to complete and expand Limbo, Playdead founders Arnt Jensen and Dino Patty called on the Danish government. When the company still needed more money, the govenment assisted Jensen and Patty in finding investors to help get Limbo on its feet. Now the company has made enough money off of Limbo to buy itself back from its investors. This means that not only will Playdead have complete control over any games that they develop from here on out; the company is now completely owned by the founders and management within the company.